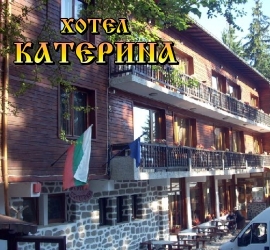 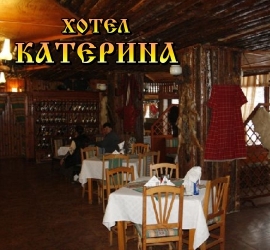 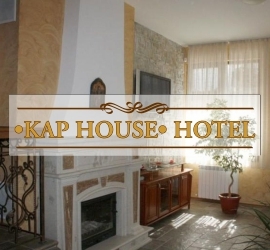 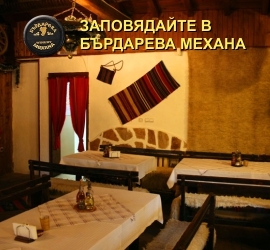 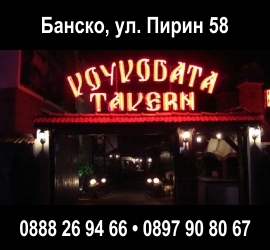 Category:Typical Bansko-style tavern with 3 fireplaces. 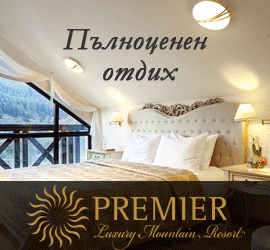 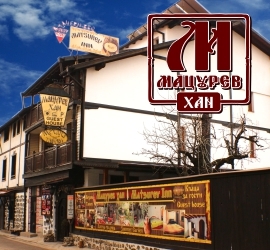 Location: Inn"Matsureva mehana" is located in the very heart of Bansko with great views of the Pirin montain.One of the oldest and biggest churches "Holy Trinity Church"is just round the corner. 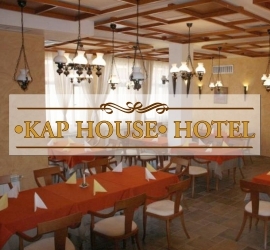 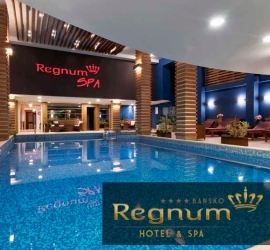 Capacity:100 seats, located in 6 halls in 8 different levels and indoor terrace"chardak". 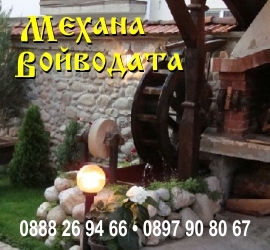 Summer garden:We have a beautiful garden with 60 seats,barbeque and lots of greenery. 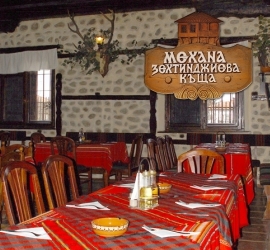 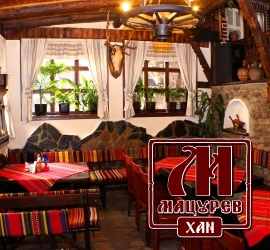 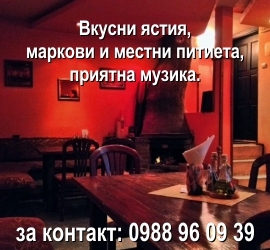 Specific feature:"Matsureva mehana" is one of the first local taverns in Bansko with authentic traditional style.If you still haven't met the hospitality of Bansko people,here you can enjoy very friendly welcome by the owners of the place.Our cuisine consists of Bulgarian national and typical Bansko specialities,charcoal-grilled dishes,clay-plate dishes,spikes with meat and vegeteables and many others.The tavern offers 60 brands of wine from 12 wine cellars,as well as boiled "rakiya" with honey ,hot wine with apple,black pepper and honey which must be ordered with "banski starets",and "bansko soujouk"(bansko blood sausage). 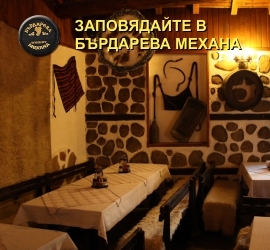 Don't forget to taste: our selection of special local dishes such as "Katino meze",Bansko"Kapama","Chomlek",Clay plate dish-Sache,Barkada(Bansko hominy),"Katak",turkish delight pie,home-made sheep-milk yoghurt with blueberries and many other specialities. 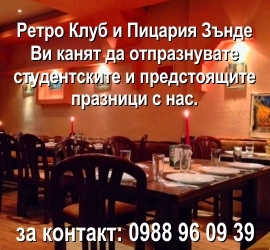 Music: pleasant and not loud live music. 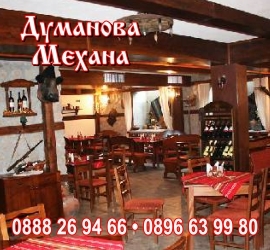 Additional services: we offer you the opportunity to celebrate special occasions at our place,with menu by your choice and folklore program. 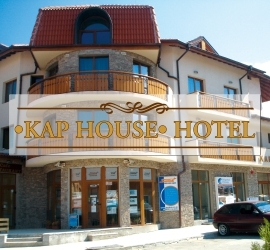 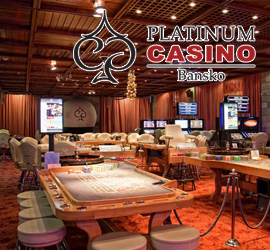 Welcome to our place and enjoy our hospitality!